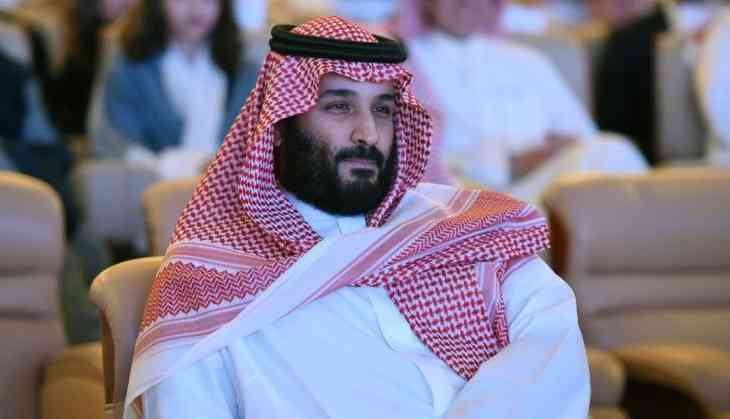 On Friday, a French Judge issued an arrest warrant for Saudi Crown Prince Mohammed Bin Salman's, Princess Hassa bint Salman. She has allegedly assaulted a workman who had been inside the royal's apartment. She would be put behind the bars under suspicion of ordering her bodyguard to beat up a worker at her Paris apartment. 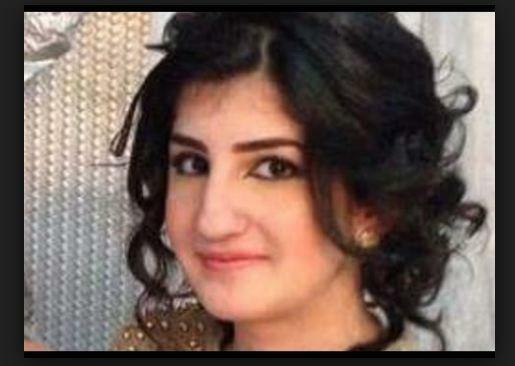 On Thursday, a French judge issued the arrest warrant for the princess Hussat ben Salmane ( French Spelling). One of the well-known French weekly magazines, Le Point first reported it. The arrest warrant issued is for an incident that happened in 2016. Princess Hassa bint Salman, who is the sister of Crown Prince Mohammed bin Salman ordered her bodyguard to beat up a worker in her Parisian apartment. According to sources, the workman was suspected of taking photographs in a private apartment of the princess on Avenue Foch, an expensive street near the Arc de Triomphe. The worker is alleged to have trespass royal's private apartment. He was not in the area where he was supposed to be carrying out plumbing work. It is to be noted that immediately after the incident, the Princess left the country. 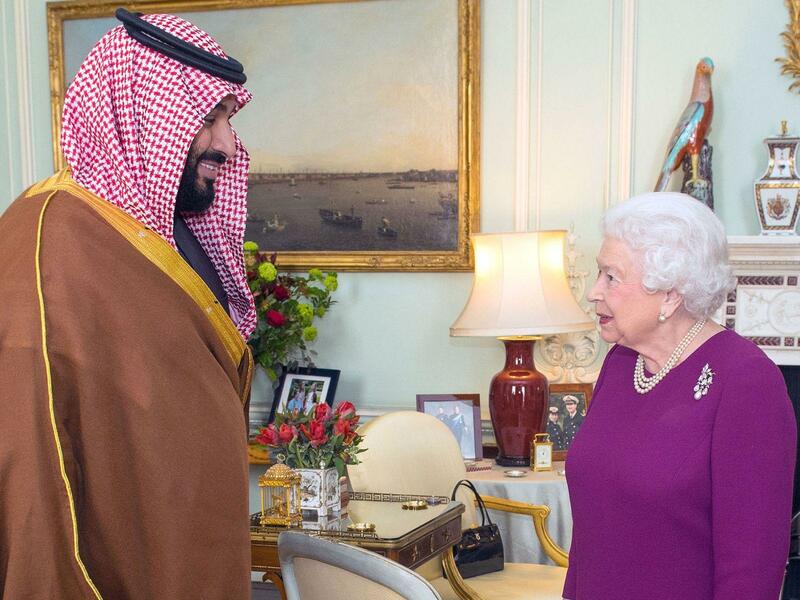 Some of the local newspapers also reported that the crown prince has been hiding his mother from his father King Salman. It is believed that the young crown prince, a key ally of President Trump and son-in-law Jared Kushner, is behind the mysterious absence of his mother. Even it has been reported that the prince moved against his mother as he was worried that she might oppose his plans to seize power.